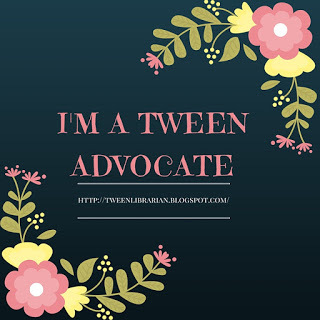 So You Want to Read Middle Grade? Booktalking Minus the Eye Rolls. Hopefully. Anne Clark is a children’s librarian with the Bay County Library System in Michigan. She blogs about working with kids from birth through sixth grade (and related shenanigans) at So Tomorrow (www.sotomorrowblog.com). Meanwhile by Jason Shiga. Choose-your-own adventures are always a hit with middle grade kids, who have so few choices in their schedule-packed days. 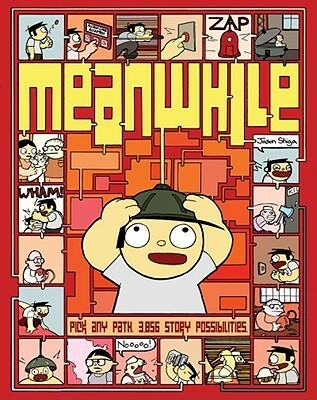 Meanwhile is a choose-your-own adventure graphic novel that starts with our hero picking an ice cream flavor. I don’t want to spoil any of the 3,856 possible endings, but you should give it a try. I booktalked this to elementary students (100 at a time) using an Elmo and I thought that I would be killed in the ensuing stampede of boys coming at me. 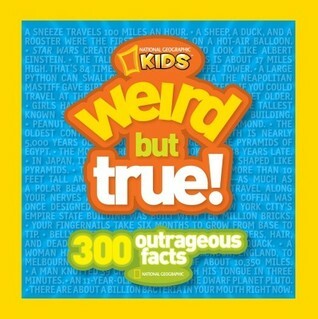 National Geographic Kids’s Weird but True series is another great choice to share with a group of students. Each page has 1-4 facts with full color photographs. The facts run everything from “piranhas bark” to head-scratchers like “a month on Venus is longer than a decade on Venus” and cover geography, science, performing arts, and other high interest topics. This is also a great “bathroom book” if you’re looking to add to your commode collection. 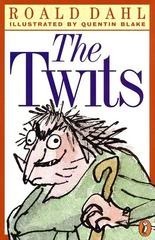 The Twits by Roald Dahl. If there is a child in your life whose tastes run to the weird or macabre, than Dahl is the writer for him/her. I was that kid and I devoured all of his books for kids and was very confused by the ones that are definitely not for kids. Many of his stories run on the shorter side for novels, so he is a great pick for reluctant readers. The Twits is no exception. It’s also a great story, about a married couple who hate everything in the world with one exception—they love to play mean pranks on each other. I like to have the kids at my booktalks guess some of the pranks, like Mrs. Twit putting worms in Mr. Twit’s spaghetti or when he gets revenge by convincing her that she is shrinking. The kids really get into whether the Twits will ever get their comeuppance. The Book of Three by Lloyd Alexander (Book 1 in the Chronicles of Prydain). I stumbled upon The Chronicles of Prydain at my childhood public library in middle school and I could not have been happier with that serendipitous find. 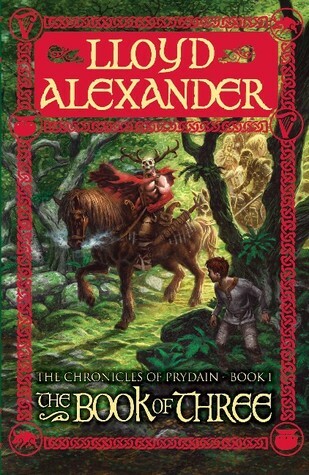 Alexander was truly one of the great fantasy writers and this series (about an assistant-pigkeeper who longs to be a capital-h Hero) is a master at the top of his game. Don’t watch the truly dreadful Disney film adaptation. Or do because it’s hilariously awful. 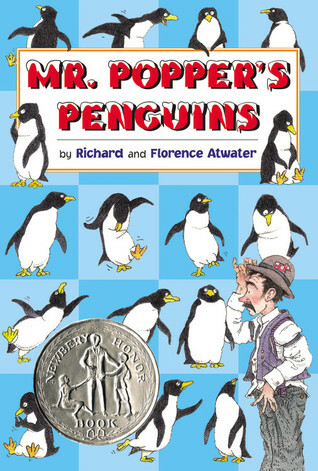 Mr. Popper’s Penguins by Richard Atwater. Speaking of books that have been turned into movies, the Jim Carrey vehicle ostensibly based on Mr. Popper’s Penguins barely resembles its source material. The novel is, as always, much better. The plot is simple: Mr. Popper, a house painter, is surprised to receive a penguin delivered to his house. His family is at first delighted but naturally some problems pop up. This is one of my favorites to recommend to families who are looking for a more wholesome, classic story. It’s definitely a charmer.